NAASR has grown from the vision of a group of 60 Armenian Americans and Harvard professors who wished to advance Armenian studies in the United States to the formation of a nonprofit, nonpolitical, nonsectarian organization which has achieved far-reaching success in fostering Armenian studies, research, and publication on a permanent, scholarly, and objective basis. Its pioneering successes have benefited scholars interested in Armenian studies and related fields throughout the academic world. As a result of the advances made in Armenian studies since the creation of NAASR, the general public has gained easier access to an ever-increasing base of available knowledge regarding Armenia, its history, people, and rich 3000-year-old culture. Before the establishment of NAASR, Armenian Studies in the United States was only the unrealized dream of a few people; since the establishment of NAASR it has become a reality. 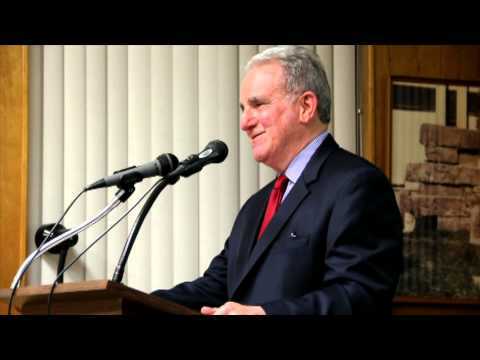 A major impetus for NAASR’s establishment came following a lecture by Professor Richard N. Frye of Harvard before the Boston branch of the Armenian Students’ Association when he stated that Armenia’s rich heritage deserved recognition and that "Armenian Studies needs to be an established and respected discipline in the universities." To meet this challenge, NAASR’s first three founding members, Manoog S. Young, Thomas T. Amirian, and Arra S. Avakian, came together and determined that the most effective means to reach this goal was to establish an endowed professorship, or chair, in Armenian Studies at a leading university.